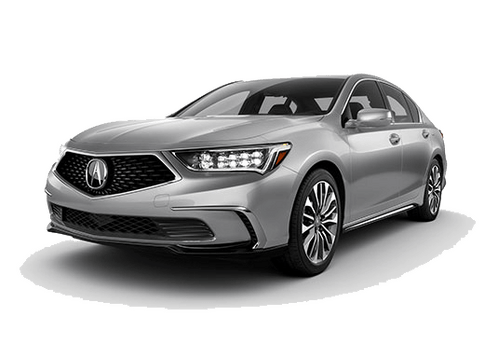 Positive word-of-mouth is the greatest gift we can receive at Pauly Acura. We are always looking for new ways to improve how we interact with customers and are very invested in providing the best experience possible. As such, we take our testimonials here at Pauly Acura very seriously. If something we did left you feeling positive, then we would be incredibly grateful if you could take the time out of your day to leave us feedback below. Every response received will be used to improve ourselves further. We know how busy life can be, but if you could take a minute or two out of your day to leave some feedback for us, we would appreciate it very much. Thanks for your feedback! Exceptional service every time. 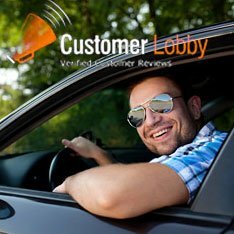 From making an appointment that is convenient for me, friendly greeting upon arrival through completion with a clean car delivered in a timely manner at the completion of the appointment. I highly recommend Pauly Acura. Great customer service and expertise in servicing. Loaner cars are also a plus. Jim (Manager) and Jim, Kevin plus others always great to work with. Jim was helpful, knowledgeable, and applied coupons for me. I waited and it was quick and easy. 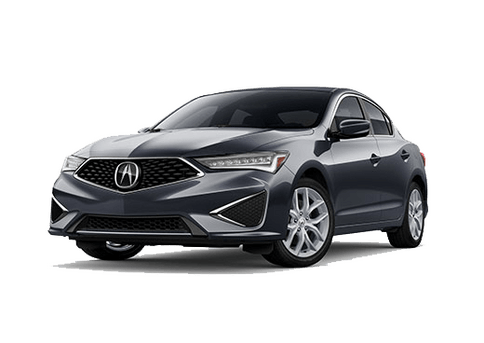 I am always happy with the service at Pauly Acura! I’ve been coming for service for over 12 years and they always do a great job at a fair price. They explain what is needed and provide alternatives if available. Service team is friendly and responsive. 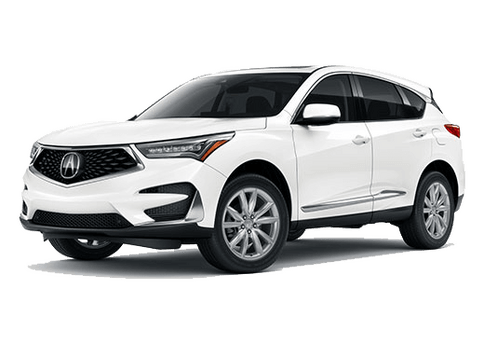 This is our third MDX and I felt the purchase price and trade in price were decent (not the lowest). The service and location put them over the top! I think Pauly Acura is great. The service is excellent. Proactive, reasonable, and professional. Jim was great. He looked to see if a part was covered under my extended warranty and informed me of what was needed and gave me options. 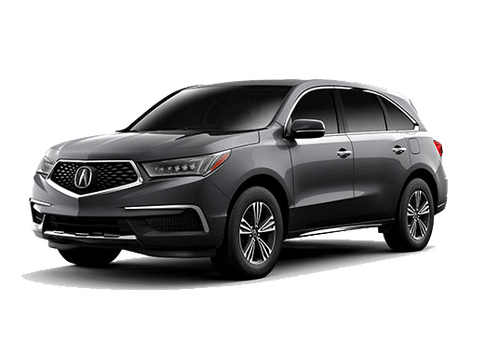 I had to bring in my 2009 Acura MDX for a routine maintenance service. The staff is always friendly, polite, and professional. They are always upfront about what they will do, and what it will cost. 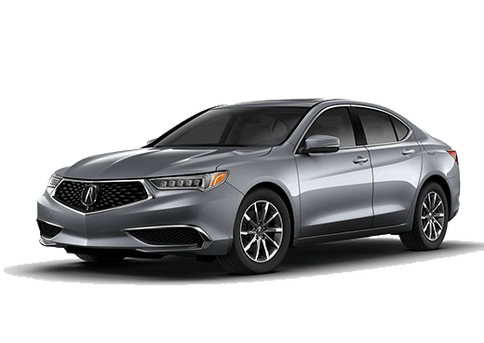 I highly recommend Pauly Acura!